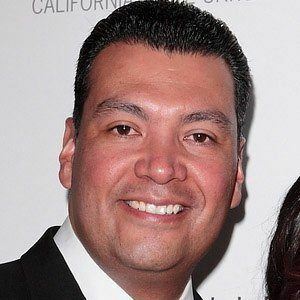 Politician and Democrat who became a California state Senator in 2006. He was also the Los Angeles City Council President from 2001 to 2006. He had to serve as acting Mayor of Los Angeles during the September 11th terrorist attacks. He is credited with writing many California state laws, including the mandate for restaurants to print calorie information. He worked extensively with former Los Angeles Mayor James Hahn during his time on the Los Angeles City Council.